As of August 2016, I joined the Human Interfaces group at NASA-Jet Propulsion Laboratory as a Computer Scientist to work on problems related to visualizing and interacting with big data, as well as developing software tools to facilitate scientists' data exploration tasks. My work spans the design, user experience improvement and development of data exploration tools, with the goal of helping users to make more informed decisions driven with data. I got my PhD in information visualization and human-computer interaction at the Media Arts and Technology (MAT) program of UC Santa Barbara in March 2013. It all began, while I was searching for a sweet medium between computer science and visual design. 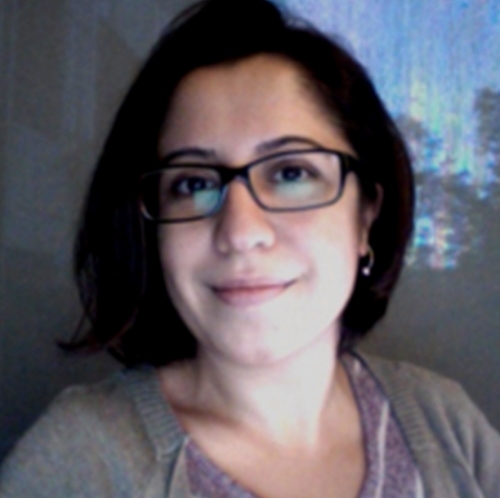 I hold a BA degree in Visual Communication Design with an emphasis in Computer Science, and an MS degree in Computer Science, both from Sabanci University in Istanbul. I joined the MAT program as a Fulbright scholar in 2006 and worked at the Allosphere and Four Eyes Labs. Specifically, the topic of my doctoral research was bridging spatial and non-spatial data representations through novel interaction and visualization techniques that would benefit visualization of both. I worked for Microsoft Research, Redmond (2010), IBM Research, Almaden (2011) and Inria, Saclay (2012) for summer internships, having the chance to work with pioneering researchers in information visualization and HCI.